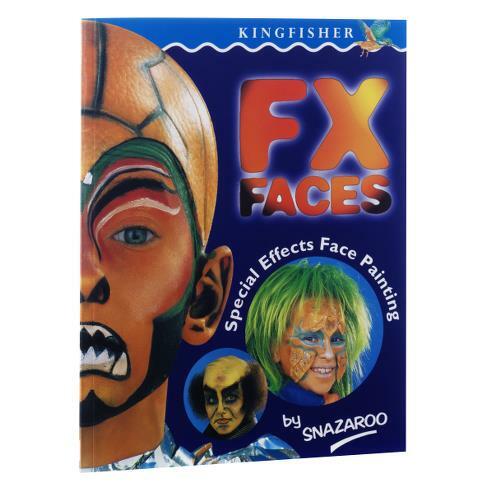 Essential for the young budding special effects artist. 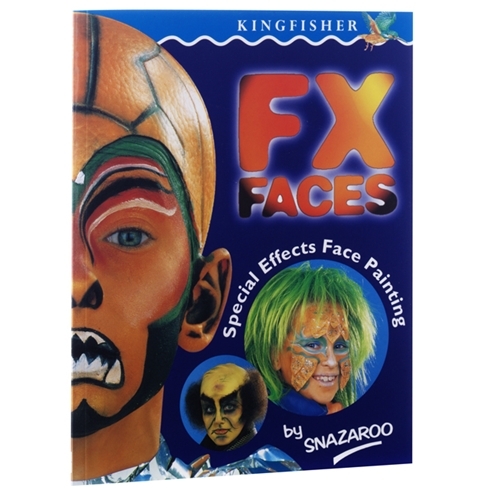 This book is full of scary disguises. 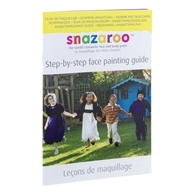 Great for self-taught painters or to allow children to choose their own faces, our step-by-step guides explain all the essentials.